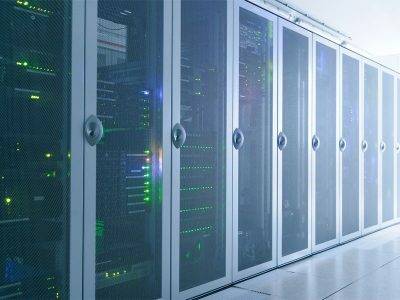 Most SAP managed services and hosting providers (including us) tout their certifications and partnerships with SAP and other vendors, but SAP tenants don’t always know exactly what all of those things mean. 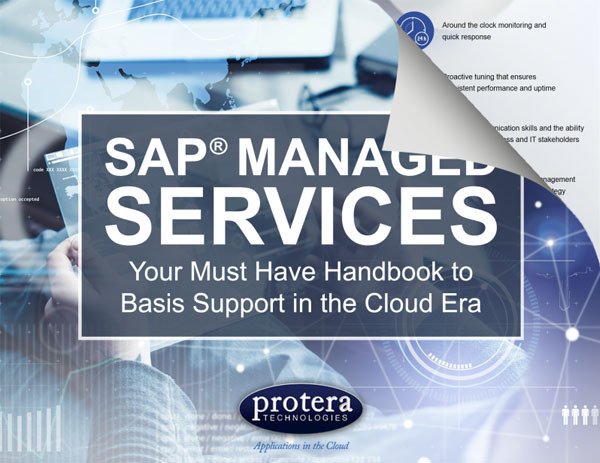 Should you care that a technical vendor like Protera is a Global SAP partner with five SAP certifications if all you need is regional support and SAP hosting? And how much do certifications tell you about a company’s quality? Here’s what you need to know when you’re choosing a vendor. What is a Global SAP Partner? SAP global partners are companies who have achieved SAP partner certification around the world. SAP has two types of partners: local and global. To become an SAP global partner, a company needs to gain SAP certification in three separate regions: the Americas, Asia and Europe. A global partner may also provide support in other regions. What Are the Benefits of an SAP Global Partner? SAP global partners like Protera can offer SAP tenants high quality support anywhere on the planet. Decreasing information siloing, improving efficiency and decreasing waste and redundancy across your organization. Leveraging a partner’s global resources for major SAP and technical transformation projects. 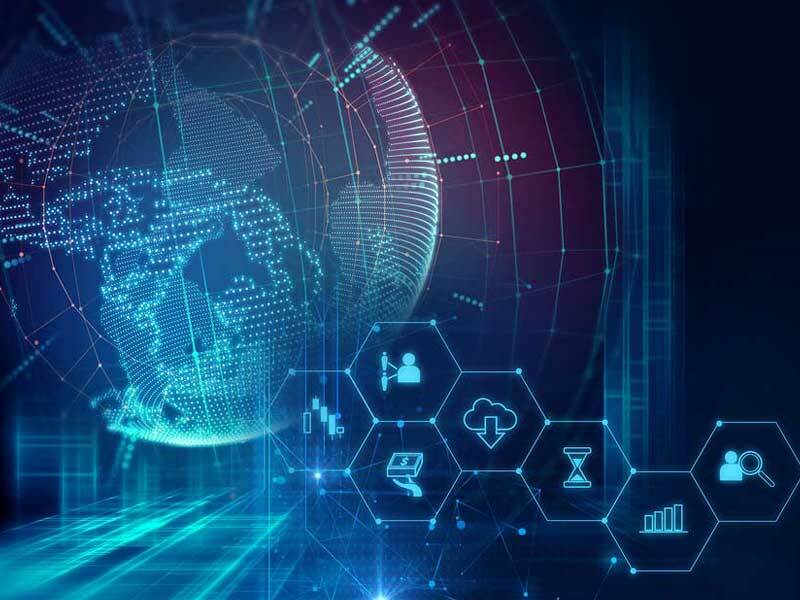 Creating a robust SAP cloud landscape that can stay online through regional service interruptions, severe weather, data center issues and other problems, ensuring business continuity. SAP certifies both professionals and vendors in a wide range of skills and services. For SAP professionals, certification show that a person has mastered the bare minimum knowledge required to perform the tasks associated with a particular service, such as hosting or SAP installation. However, certification is nothing without experience. That’s why we provide training, on-the-job mentorship, and guidance in best practices and internal SOP for our workforce (contact us to learn more about how we keep our technicians on the cutting edge of SAP service). Certification means a vendor has been audited by SAP and found to be able to provide certain services, such as HANA application management support or hosting. 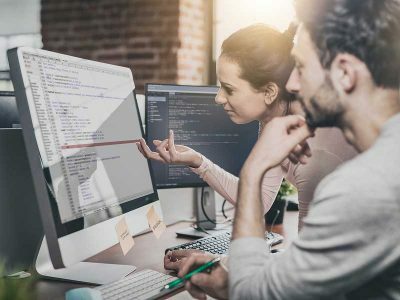 Certifications can show you the range of competencies a potential technical SAP partner has — allowing you to better understand exactly what services they can provide your company. 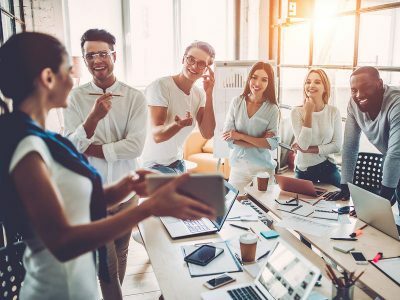 Global SAP Partner status and SAP certification won’t tell you who the right technical partner is, but they can help you narrow the field and screen out unqualified providers. 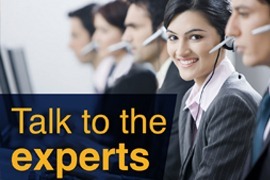 Look for the SAP managed services you may need in the future — not just the ones you need now. Just because you currently only need SAP cloud hosting doesn’t mean you won’t require HANA Operations Services or Application Management Services when your admin retires. Similarly, choosing a Global SAP Partner is a good move for an expanding company, even if you’re only located in one region at the moment. 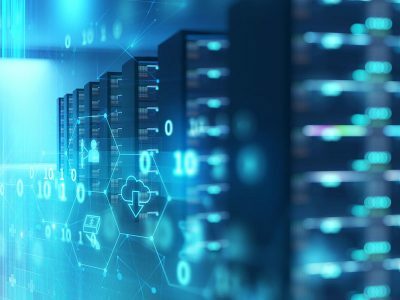 As one of a select few vendors with five certifications, Protera provides some of the most scalable, comprehensive services of any SAP technical partner. 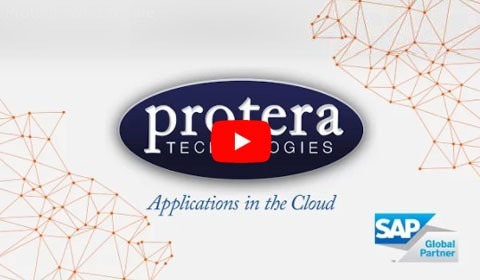 Check out our overview of solutions and services to learn some of the ways Protera can help you achieve a more effective, powerful and efficient SAP landscape. With more than 20 years of experience in the SAP ecosystem on an international scale, Carl LaFoe is the Global VP of Hosting and Application Services and executive leader for the Protera organization. Carl’s leadership roles expand from Protera’s solution architect team through ongoing delivery support to our SAP-centric customers. In addition, Carl is responsible for spearheading Protera’s global business expansion on multiple continents including North/South America, Latin America, Asia and Europe. Carl’s business acumen for SAP solutions paired with his extensive cloud hosting knowledge allows his teams to build and maintain high performing SAP environments for our valued customers.